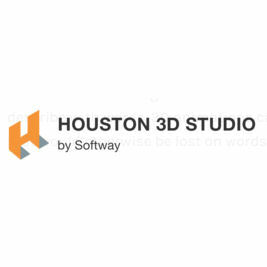 Houston 3D Studio specializes in 2D and 3D graphics and animation for video and film, with an emphasis on special visual effects. The company also designs for print, the internet, and offers broadcast video post-production services. The company is focused in the oil and gas and health care markets.